It was while lying on a Thai beach that Tony Pendreich first had the idea to open a bar. That idea eventually turned into the Mordy Cellar Door, in Mordialloc, a joint venture that became one of Melbourne's first bottleshops to invite customers to bring their own food, pull up a chair and enjoy the beers and wines on offer in store. 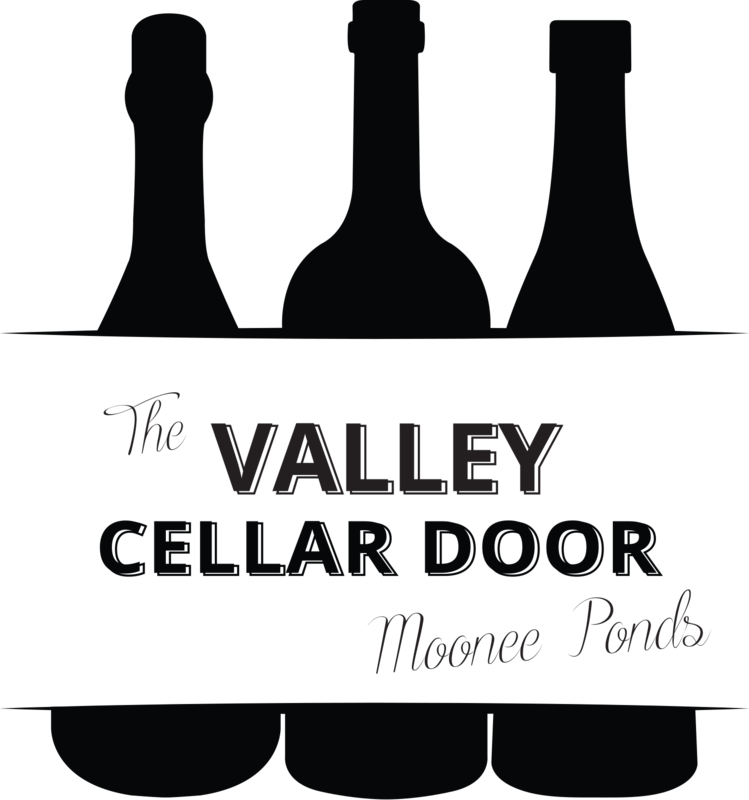 Seven years on, he brought the successful formula to Moonee Ponds, where, with wife Rose and his sommelier brother Mark, they are combining their expertise in the wine industry with a passion for boutique producers at the Valley Cellar Door. Customers can treat it as a bottleshop specialising in local wines and Australian craft beers or pay a corkage fee to enjoy their purchases on site, where there's a choice of tables and chairs out front, cosy indoor seating or a landscaped, mural-adorned and partially covered courtyard at the rear. As well as the well stocked beer fridges, Valley features four draught taps that are constantly rotating through different beers and fills growlers to allow customers to take draught beer home. It has also expanded significantly since opening, taking over the adjacent store and filling it with more tables, more walls of beer and wine and a kitchen that has allowed an expansion of the food offering. There's a BBQ out back that's proving popular with regulars too. Valley holds regular tastings and wine flight evenings and hosts events where guests can sample beer and wine in the company of winemakers and brewers. With the highly regarded Mike Press Wines as the house wine, it's one of a growing number of bar-and-bottleshop hybrids and a great little spot to find craft beer in a part of the city where choice is limited.